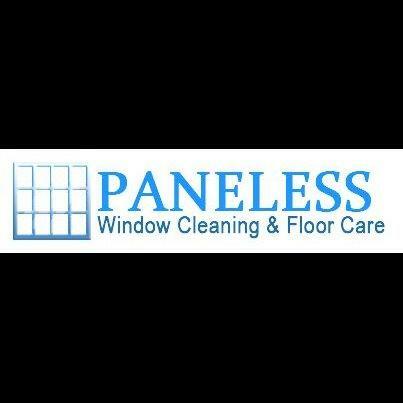 Welcome to Paneless Window Cleaning & Floor Care! We have been serving the Scottsdale, Carefree, and Cave Creek area for over 30 years now. We specialize in providing quality and affordable Window & Floor Care services such as Window Cleaning, Floor Cleaning, Carpet Cleaning and Residential Window Cleaning. We are a Licensed, Bonded and Insured company that is dedicated to providing our clients with the best of service. We’ve earned a reputation as a Window & Floor Care service company that combines high-quality service and customer satisfaction to meet your individual needs. When you look to Paneless Window Cleaning & Floor Care to take care of your Window & Floor Care needs, you can rest assured knowing that we are trusted professionals!